Someone is coming to the Hundred Acre Woods and the rumor is she’s bringing a bathtub. 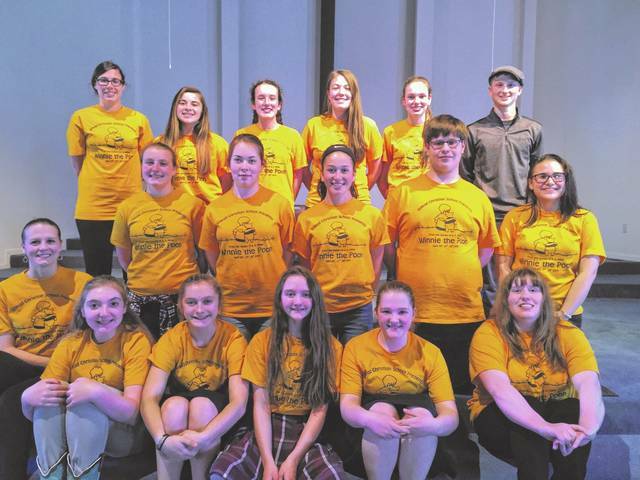 Based on the popular children’s book by A.A. Milne, “Winnie-the-Pooh” comes to life in a family-friendly production by Gilead Christian High School on Friday, April 26th and Saturday, April 27 at 7 p.m. and Sunday, April 28 at 2:30 p.m. at Gilead Christian School’s South Campus/Gilead Friends Church. Tickets are $7 for adults, $5 for students and senior citizens and can be purchased at the door.